Welcome to another Bouquet of Talent!! So happy to have you party with us. I have finally managed to get a few projects finished, now to just get them posted. Since my mother has been so ill, I haven't had time to get to my Friday Fabulous Features. So this week, I am posting the top 5 most viewed links here until I can get back to my usual features. I really love featuring my favorite links, and I miss it so much. 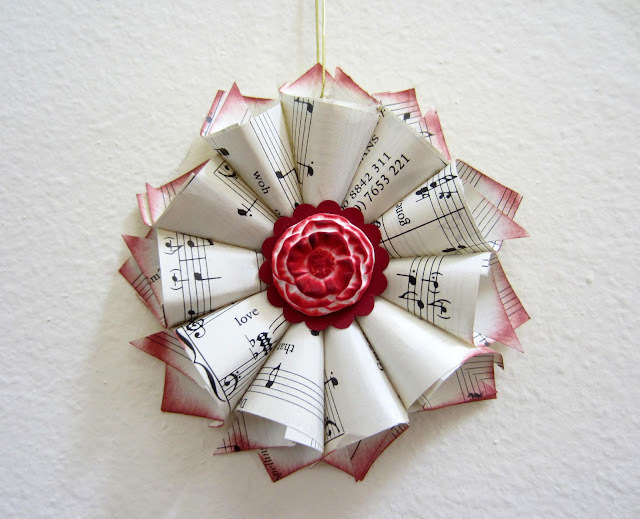 Paper Seedlings shared her awesome Christmas music ornament. Design till it Signs shared her gorgeous Lavender Fields! 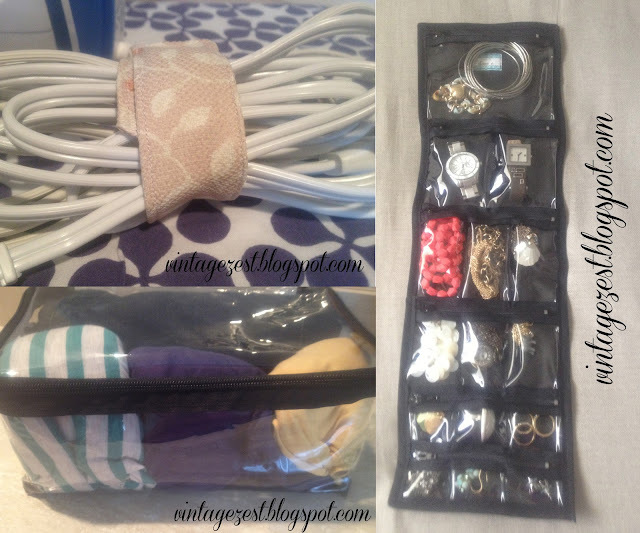 Vintage Zest shared her fabulous DIY travel tips! Purple Hues and Me created this amazing Pinecone Flower Tree! Gail never fails to inspire me!! Thanks for hosting Kathy! Continued best wishes for your mom. Wishing your mom well soon. Thanks for hosting another party, Kathy! Hi Kathy, thanks for hosting, a pleasure to join in. Prayers for your Mom and your family. Hi Kathy, so sorry that your Mom is very ill. Prayers for your Mom and all your family and those who are caring for her. Happy Sunday, Kathy! Prayers for your mom-in-law. Thanks so much for the feature!! 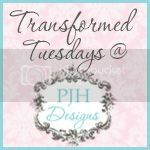 I will give you a Shout Out in my next post due out tomorrow!! Thanks again and thanks for hosting!! Thanks so much for hosting Kathy! Love the features! Thanks for hosting. Thoughts and prayers are with you and your mother. Thanks so much for hosting, Kathy! Hope you are having a great weekend! 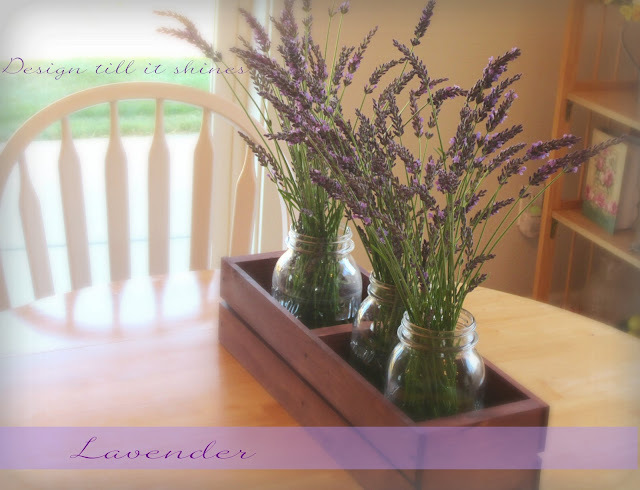 Thanks for hosting and featuring my lavender, Kathy! Have a nice weekend and week! Glad I have some free time on my hands today!! I will go right to the travel tips and Debbys shopping deals!! Thanks...happy Sunday. Oh Kathy, I understand how hard it is to have a parent in ill health. Praying God's strength to you and to your mom. Thanks so much Kathy for the feature and your kind words. My very best to you and your family on the speedy recovery of your mother. My thoughts and prayers are with you. Thank you for hosting this party. :) It is such a neat way to find amazing posts and people to follow. These are some really great features! Love the mugs! I am now following you in GOOGLE FRIENDS and BLOGLOVIN'.